Our staff reviews events from the Cherokee Indian Reservation to Asheville and everything in between! Stay in Sapphire Valley, visit The High South! 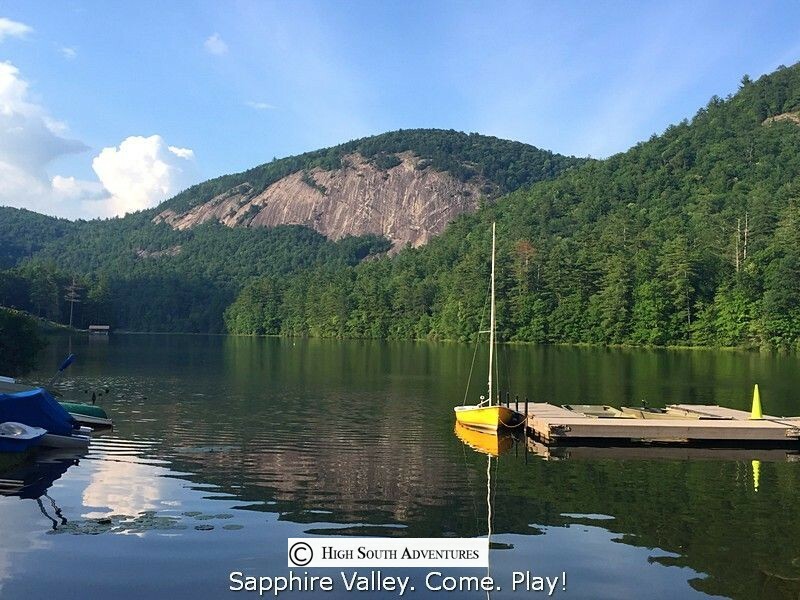 All events on this calendar are 1 hour or less away from your vacation spot in Sapphire Valley. Use this link [ CLICK HERE] opens in a new window, to view the area calendar! High South Adventures focuses on outdoor experiences where the cost is free, or nearly free! With dozens of local, state and national parks and resources - fun does not have to be expensive.